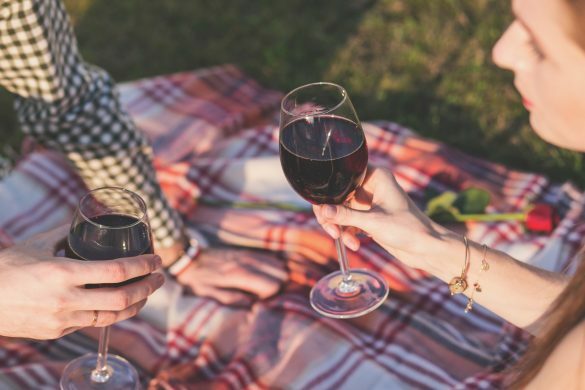 Are your utensils basically falling a part? Well a chef is only as good as their tools, so give your cooking utensils and upgrade and get ready to make stellar meals! Our Gourmet Kitchen Utensils are strong, durable and made for cooking! With heat-resistant silicone and smooth wooden handles, these kitchen essentials will make your Sunday Meal Prepping fun and feel less like a chore. Kitchen essentials don’t have to be so, you know, “adult looking”. Sure, this gadget is shaped like a bird but that doesn’t mean it’s not impressive. Our Lovely Bird Peeler will cut your food prep time in half. 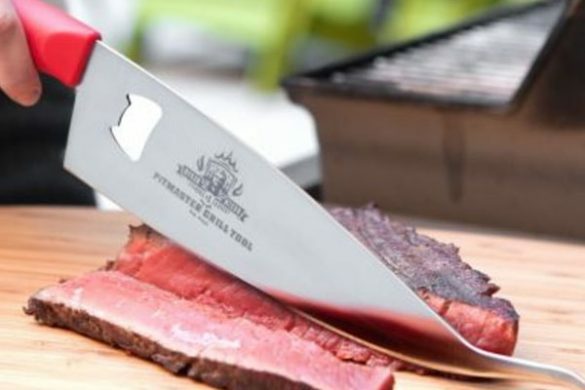 Forget spending hours slicing and dicing, this little guy will do all the work for you. It’s cute and efficient! Everyone loves pasta and reliable kitchen essentials. Our Leaf Shaped Strainer falls under both those categories. Hallelujah! You don’t have to struggle to strain your pasta anymore. This handy tool clips right onto pots and bowls of all sizes. Do you know what that means? No spillage! You’ll be able to eat ALL the pasta. #blessed. 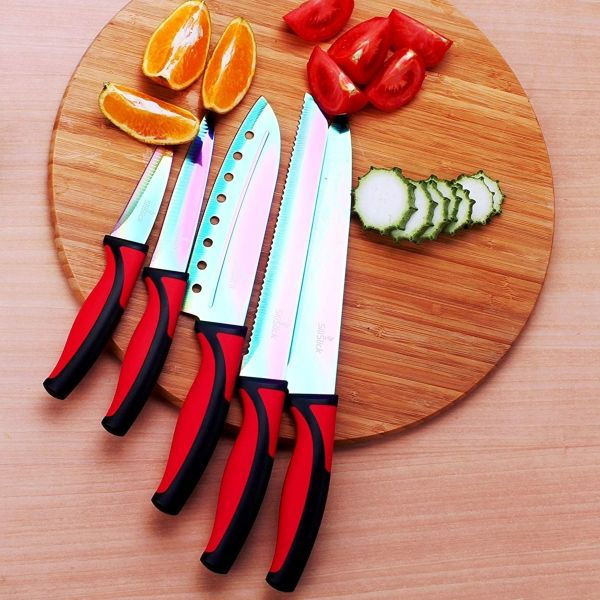 These rainbow blades are like nothing you’ve ever seen before on a kitchen knife set! 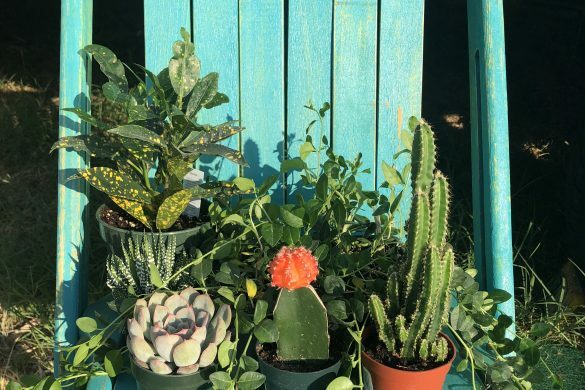 They’re colorful and will bring some decor to your home. Made from quality stainless steel and built to last, these kitchen essentials are suited for all of your cooking needs. 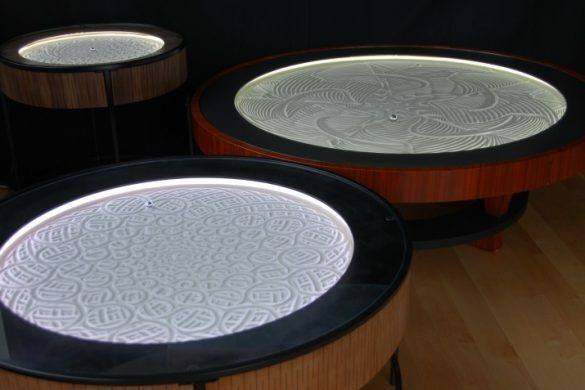 Watch the light reflect beautifully off these unique knives as you chop and slice your breakfast, lunch and dinner! Our kitchen essentials list wouldn’t be complete without this Manual Food Chopper. It’ll chop and mince all your favorite veggies so they’re the perfect size, every single time. And unlike most food choppers that take up a lot of space, this handy kitchen gadget is compact size and will fit in even the tiniest of kitchens. 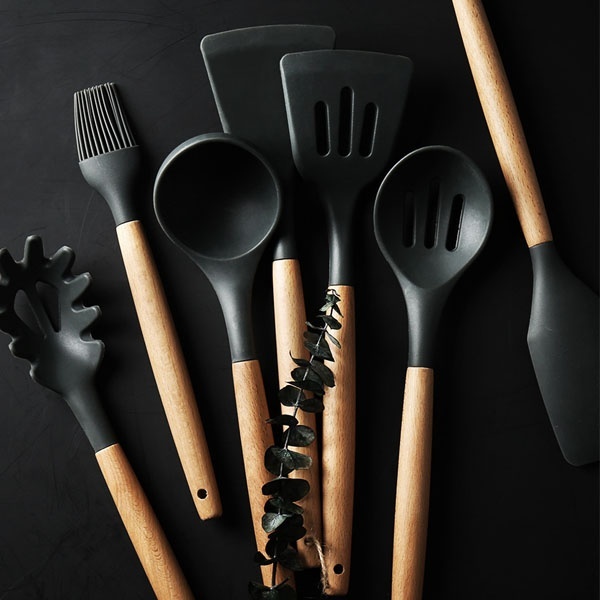 Shopping for must-have kitchen essentials? 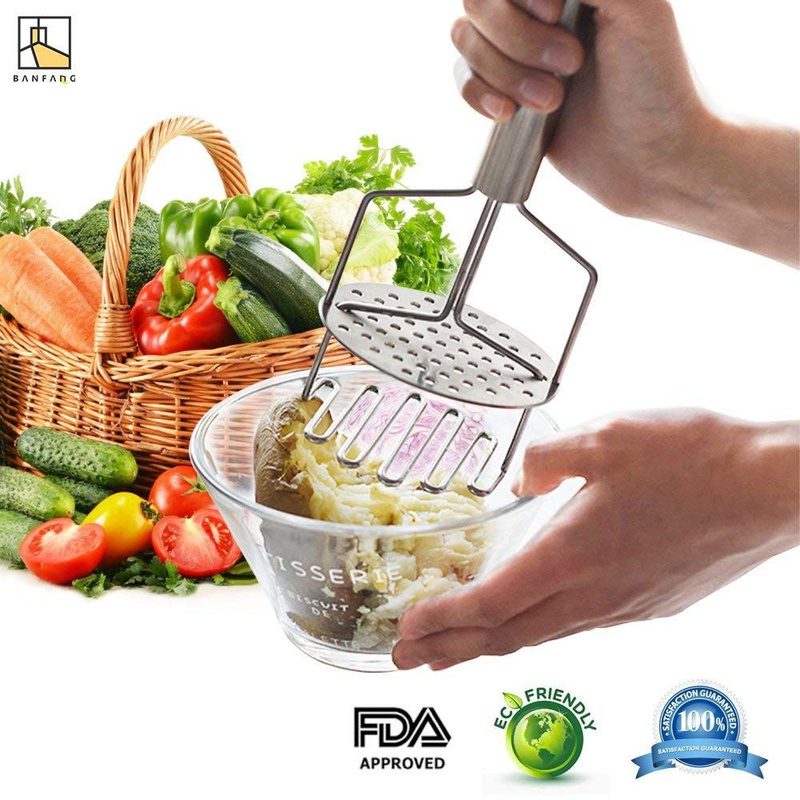 Look no further then our Double Deck Potato Masher. In no time you’ll have extra-creamy mashed potatoes on your plate. 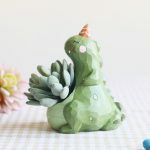 #NomNomNom! 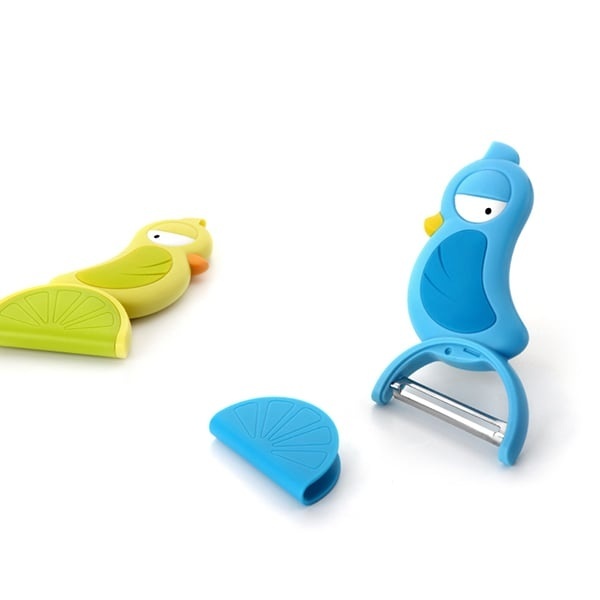 This gadget will even mash solid food into baby food, so you’ll be able to use this tool in a few years when you have kiddos of your own. Don’t worry, we’re not rushing you – just providing you with option. You’re welcome :). The worst part about “healthy” grocery shopping is having to go to the store a week later when your food expires. What’s the point in buying fruits and vegetables if they don’t last? We feel you, which is why we’ve included our Astro Fruit & Veggie Keeper to this list of kitchen essentials. 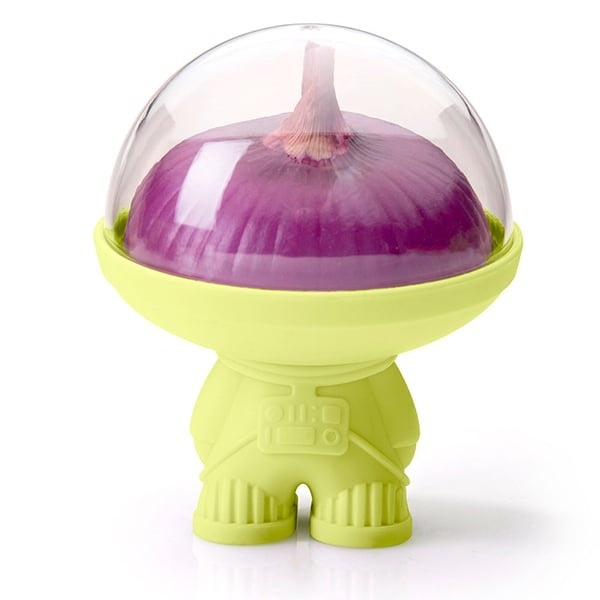 Not only does this tool look like a cute astronaut, but it’ll keep your veggies and fruit fresh. 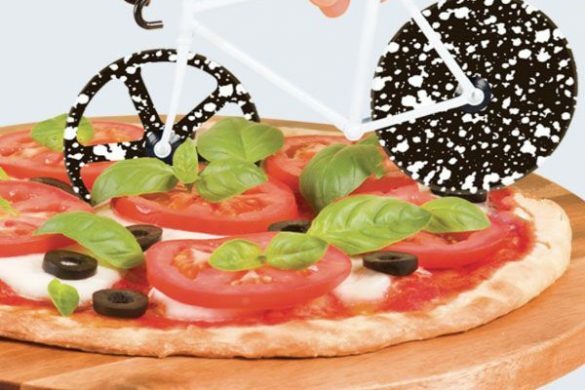 Now you can save money and eat healthy. What’s a kitchen essentials list without a garlic press? Garlic is basically the new salt – it makes everything taste SO much better. 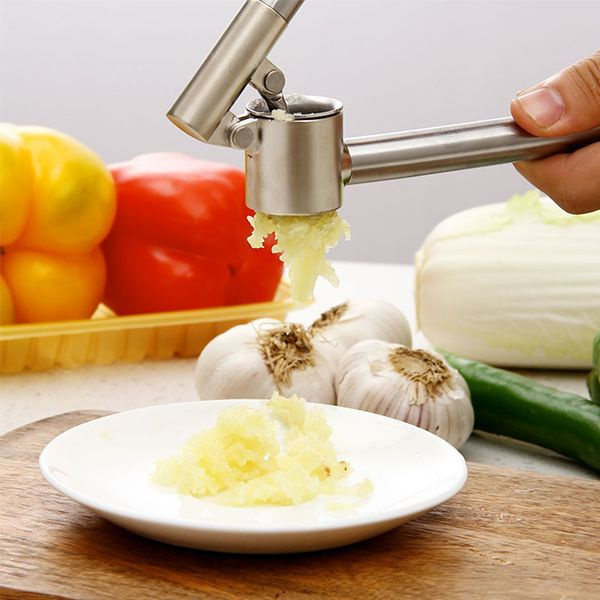 Our Stainless Steel Garlic Press will provide you with the best, minced garlic every time you use it. All you have to do is drop peeled garlic in the hopper, close it, squeeze, and BAM ( *Emeril Lagasse voice*). 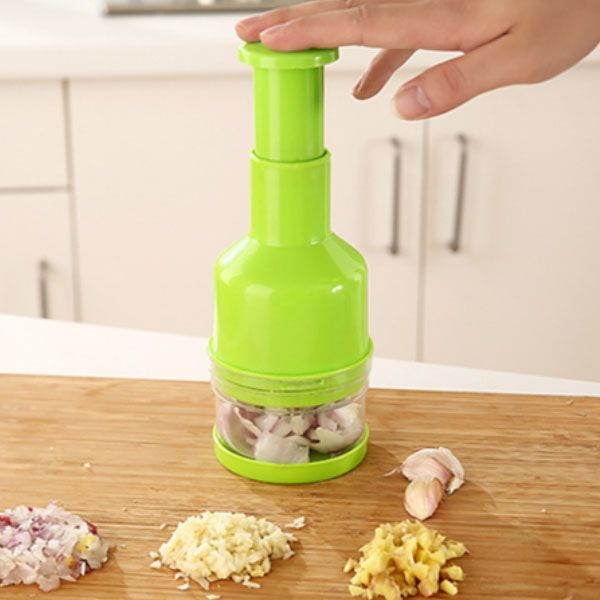 You’ll be living your best garlic life with this gadget and no longer have to deal with garlic scented hands! Kitchen essentials don’t just have to be for cooking. 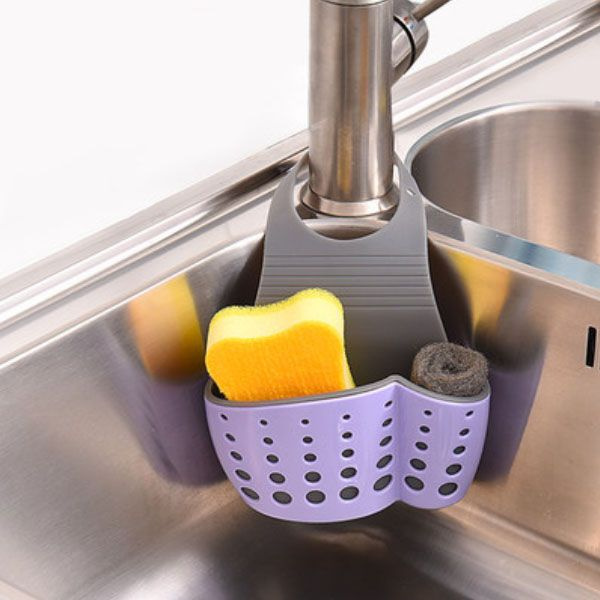 Our Sink Caddy is a kitchen essential that makes kitchen cleanup easy. While this sink caddy won’t clean your dishes for you, it’ll save you a whole lot of time and counter space. Leave it in your sink and store all your cleanup gear inside. 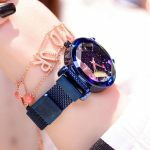 That way, everything you need will be in one easy to reach place. 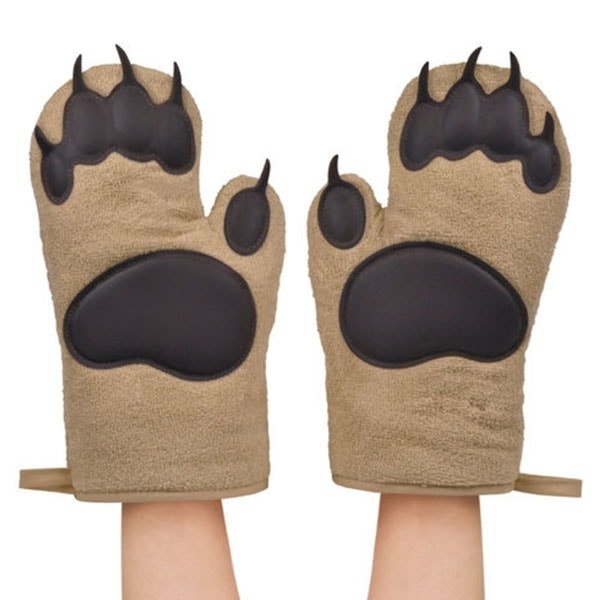 You’re going to feel like the biggest kid wearing our Bear Hands Oven Mitts – and there’s absolutely nothing wrong with that! 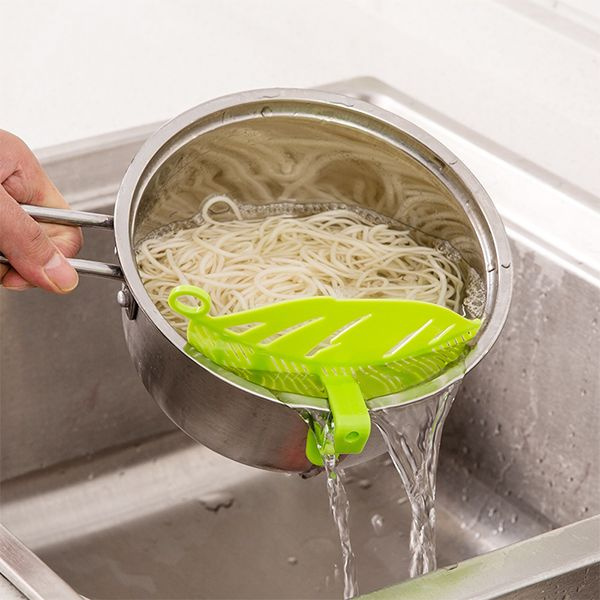 Insulated with cotton and made with heat resistant silicone pads, these kitchen essentials will bring some much-needed humor to your kitchen while also protecting your hands. Kitchen essentials come and go, but Our Ceramic Soup Bowl Set will be in your life forever. These bowls are microwave AND oven safe. 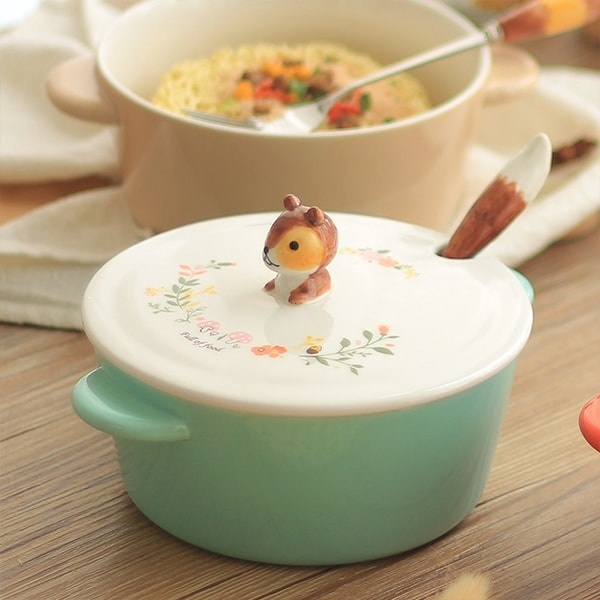 You can put all your favorite foods in these adorable, animal-designed bowls. 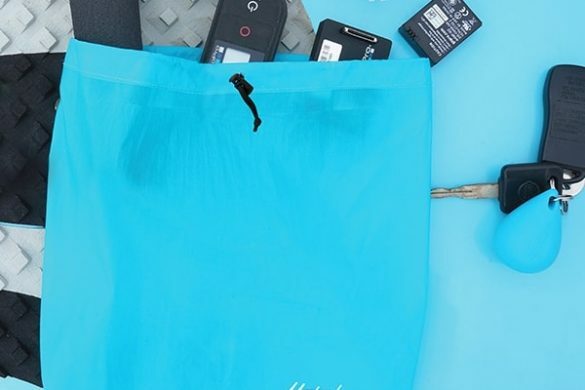 They’re even made with handles, so you can easily transport them from home to work. 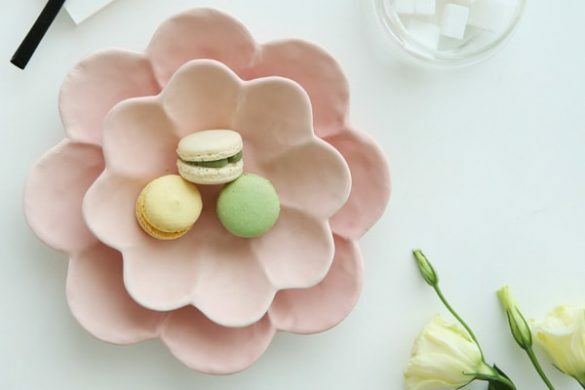 So just say goodbye to all the reasons why you shouldn’t splurge on this one-of-a-kind bowl and treat yo self! Want to see more unique and handy kitchen essentials? Shop our Kitchen Gadget Collection!